Thanks for stopping by on my tiny tiny blog, hope you'll enjoy your day today. I know, for someone that need to work Monday ~ Friday, this time quite "critical" right now because the time almost over..ahaha. When I started working, I never feel Sunday the way I feel when I was student. During my student time, sometime I don't have Monday morning class, so I don't bother what is Monday blues. 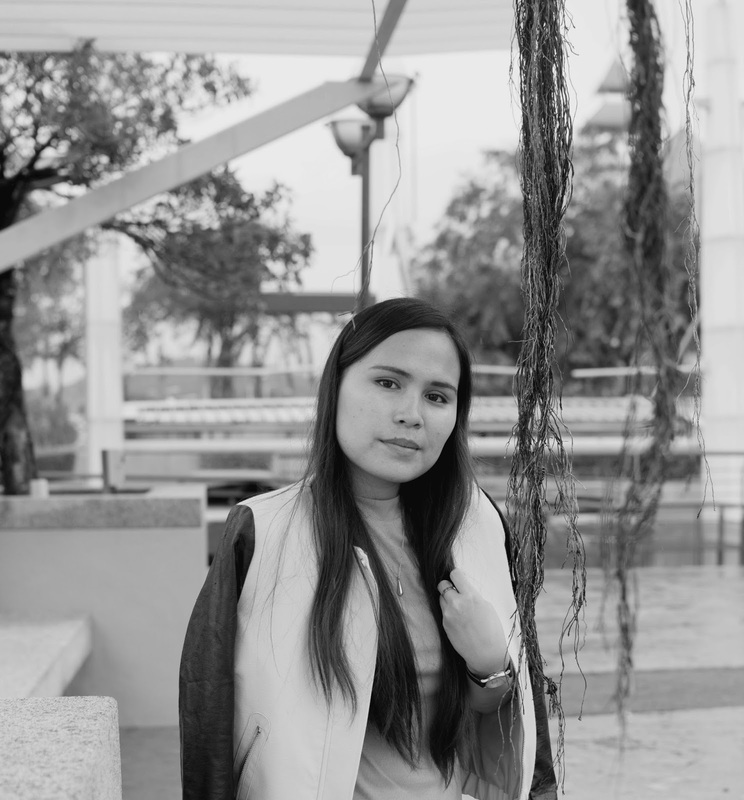 But, when I start working, ermm..I can feel the Monday blues.If you ever wonder what Monday blues feel like, just wait and go to work, or in super simple description, I feel everything feel not right, and your body totally refused to do anything..that's Monday blues. Talking about blue, I can't wait to share this little project of mine. 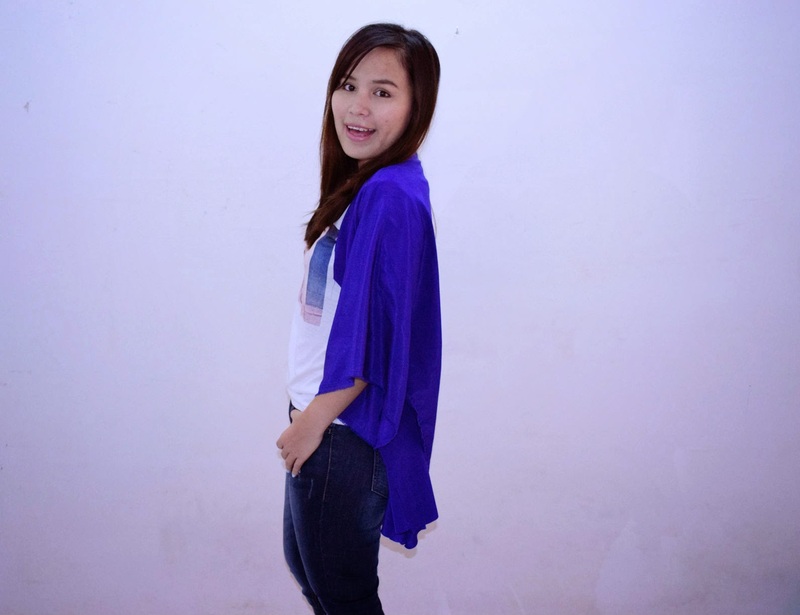 It DIY kimono cardigan ( unfinished version.ahaha)..I just can't wait to share it with you guys on the blog. I am so impatient when comes to this. 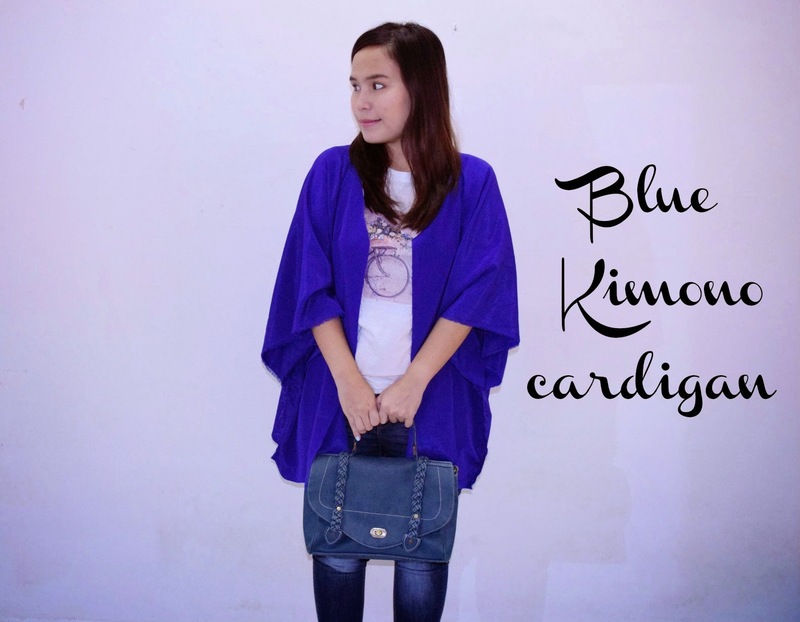 Next, I will share the tutorial how to make this easy kimono cardigan or you can buy it on my shop later on. This bag is out of radar before and now, she is back. Update on my hair, my hair is longer now. 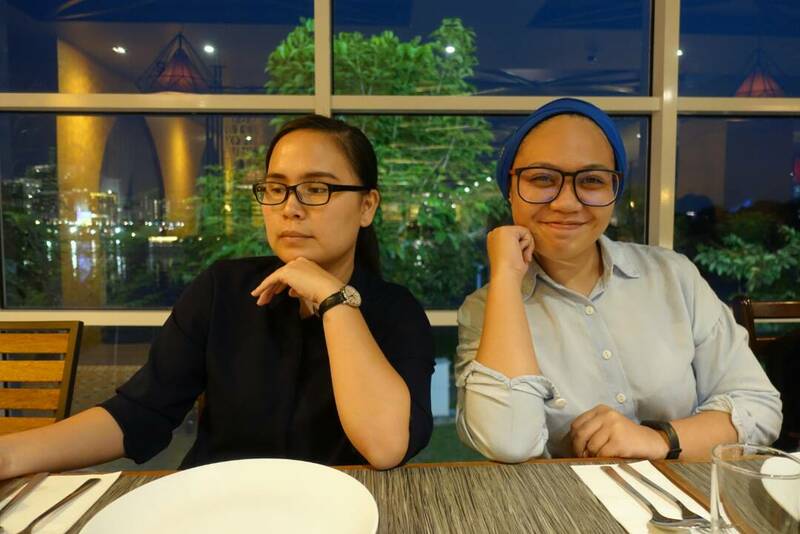 But, whenever my hair getting longer, I so tempted to cut it short, what a weird me! But, I need to be strong and never cut it this year, I save long hair for 2014 Christmas! My photo is not complete without this sunglasses..haha, just kidding! 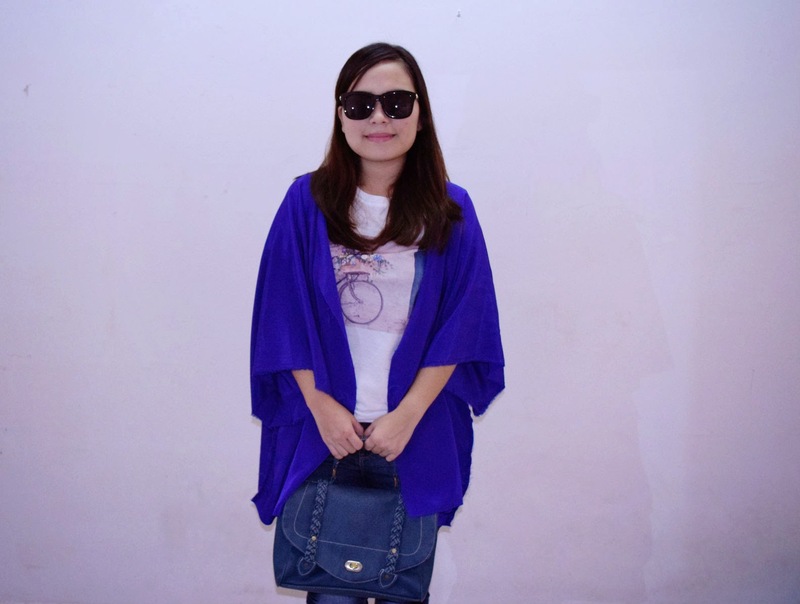 Just want to show, how can you style this kimono cardigan. 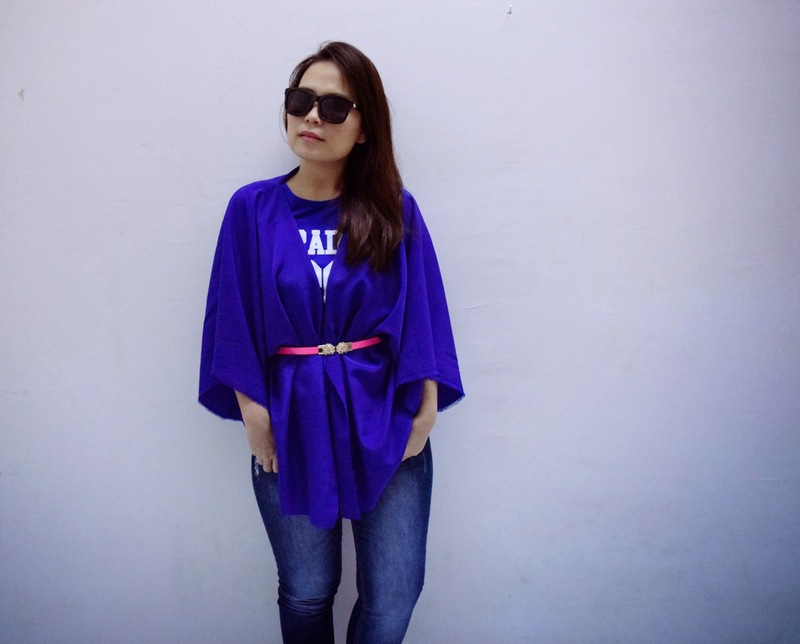 Wear it without belt for casual "feel", great for beach out day! I miss beaches!!!! 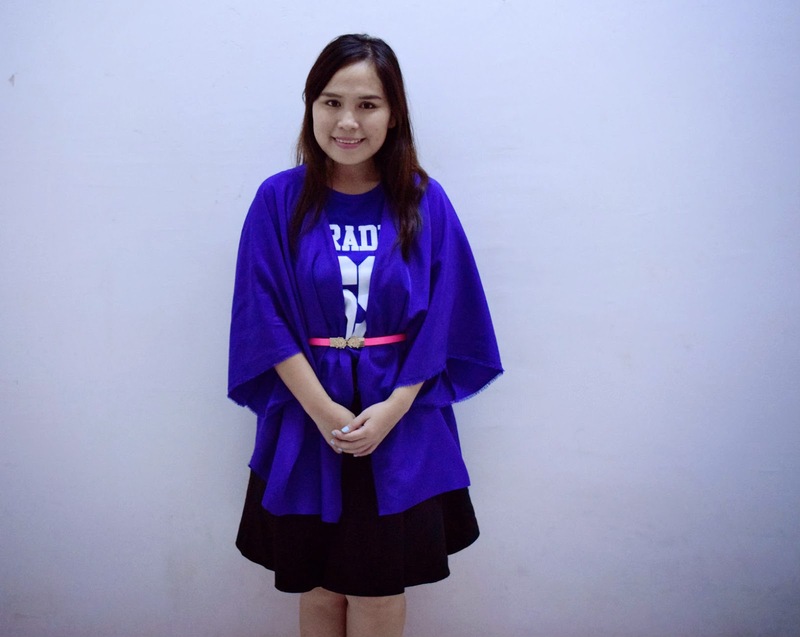 Another pairing is wear it with belt on! For semi formal look, this look great for go to church or luncheon with your friend or go for window shopping! 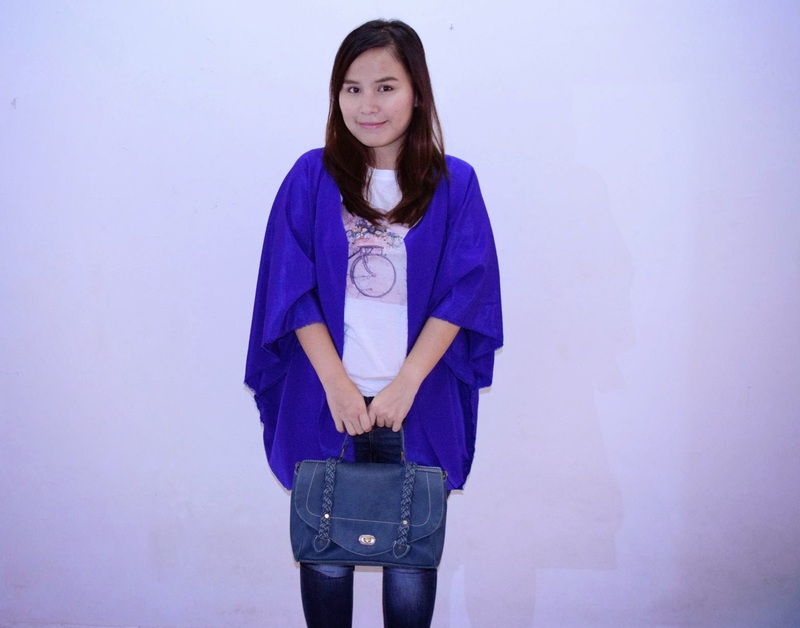 And, I love skirt so for the next post, I will show you how to wear this kimono cardigan with skirt. Hope to see you again on next post. And, thanks again for reading and visiting my blog! 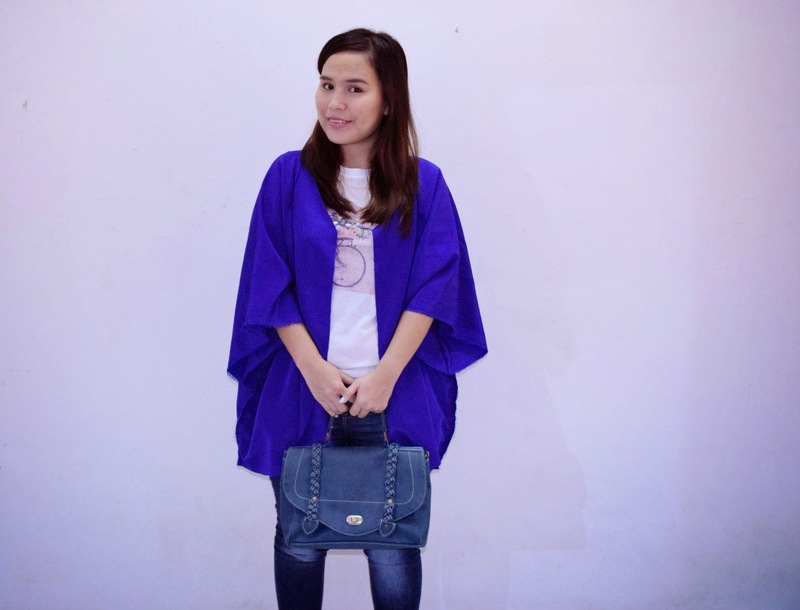 More more preloved items for sale!